Book reviews, creative writing, and more! 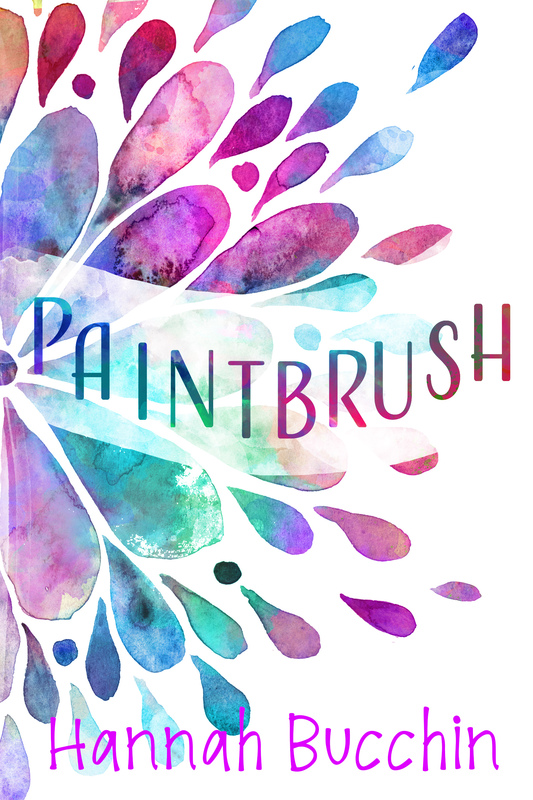 Thanks to NetGalley and Blaze Publishing, I had the opportunity to read an ARC copy of Hannah Bucchin’s debut young adult contemporary/romance novel, Paintbrush, now released TODAY! Mitchell Morrison and Josie Sedgwick have spent their whole lives at the Indian Paintbrush Community Village, a commune full of colorful characters tucked in the mountains of North Carolina, and they aren’t particularly close—at least, not anymore. Josie wishes she could spend all of her time at Paintbrush planting tomatoes, hiking the trails, or throwing giant communal birthday parties, while Mitchell can’t wait to escape the bizarre spiritual sharing and noisy community dinners. Luckily for both of them, high school graduation is just around the corner. But when Mitchell’s mother makes a scandalous announcement that rocks the close-knit Paintbrush community, and Josie’s younger sister starts to make some dangerously bad decisions, the two find themselves leaning on each other for support—and looking at each other in a whole new light. Their childhood friendship blossoms in to something more as they deal with their insane families, but as graduation approaches, so does life in the real world, forcing Josie and Mitchell to figure out what, exactly, their relationship is—and if it can survive their very different plans for the future. Paintbrush was such a great read for me that I immediately wanted to learn more about it from its author. Doubly thanks to Blaze Publishing and Hannah Bucchin for agreeing to an interview. The Bookshelf Corner: First off, congratulations on publishing your first novel. Paintbrush was such a lovely read and so very you. Based on your author profile, I can see aspects of yourself woven into the setting, scenery and characters. How did this story come to be? 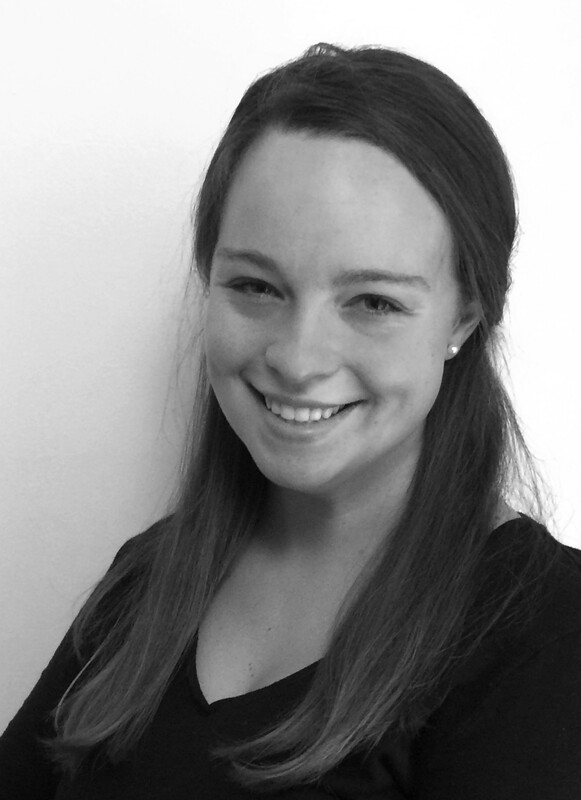 Hannah Bucchin: Thank you so much! This was really a story inspired by place – during my very first visit to the mountains of North Carolina almost four years ago, I was so inspired by the beautiful scenery and vivid culture of the area. The more I visited, the more I fell in love, and the more the story and characters took shape in my head. TBC: Family and community are big parts of your novel and they’re presented in a way that’s welcoming and familiar. Was there anything from your life that helped to create these elements? HB: I’m extremely close with my family, so writing about a tight-knit community came pretty naturally to me. I also had a very close group of friends in college – we essentially spent every waking moment together for four years. These relationships helped to inspire the group dynamics of the characters in Paintbrush – the inside jokes, the constant chatter, the way you sometimes can’t decide if someone’s little quirks are annoying or endearing (or both). With both my family and my friends, I love being part of a group where everyone knows everyone else’s flaws and secrets and decides to accept each other anyway, and these are the kind of relationships I tried to create in Paintbrush. TBC: Senior year of high school, deciding where to go to college, and figuring out what to do with your life are very stressful things, as Mitchell and Josie demonstrate. How did you go about senior year and deciding on what to do after graduation? HB: I remember feeling like a scattered mess my senior year when it came time to make a decision about college. It took me forever to pick a college, and then forever to decide what I actually wanted to study. And then when I actually got to college, I still changed my mind about four different times. The end of high school felt so monumental, and I remember feeling like there was just one right choice – like I would only be happy at one college, or studying one particular thing, and if I messed up and chose wrong then my whole life would be ruined. If I could go back in time I would tell myself that it’s okay to figure it out as you go along. I never thought I would end up going to college in North Carolina, 500 miles away from home in a state I had never even been before, but it turned out to be the perfect place for me. TBC: Besides young adult fiction, what other genre(s) do you like to write and/or read about? HB: I love to read anything and everything – my favorite books range from Americanah by Chimamanda Ngozi Adichie to Make Way for Ducklings by Robert McCloskey to the entire Game of Thrones series to anything Sarah Dessen has ever written. But as far as writing goes, I almost always stick with YA Contemporary. It’s the genre that feels the most truthful to me, and the genre that has affected and changed my life the most. TBC: What inspires your writing – authors, books, music, etc? HB: Other books! Music, but not necessarily the lyrics – more like the feeling you get when you listen. Movies. The people around me. So much of it is place – sometimes when I’m in a unique or beautiful place, it’s like I can see the story coming to life around me. TBC: Paintbrush is being released this summer, which I find to be great timing as it’s the perfect summer read. What’s on your summer To Be Read list? HB: So much! A Million Junes by Emily Henry, The Names They Gave Us by Emery Lord, The Hate U Give by Angie Thomas, Once and For All by Sarah Dessen. Also The Underground Railroad by Colson Whitehead, Eligible by Curtis Sittenfeld, Swing Time by Zadie Smith. TBC: What advice would you give to aspiring writers? HB: SIT DOWN AND DO IT. Seriously. The actual sitting down and writing is the hardest part. Don’t get too bogged down in world-building and character profiles and meticulously detailed outlines. Just sit down and write. Getting the words onto the page is the hardest part. You can always edit later. TBC: I believe Paintbrush will be a success with many readers who will no doubt be looking for more books by you after reading it. I know it might be early, but what’s next for you? Any books you wish to publish in the future? HB: Yes! I can’t reveal too much detail now, but my current WIP takes place in a small town on the coast of Maine and follows the story of two very different sisters as they try to fix their broken relationship over the course of a summer. Thank you so much, Hannah Bucchin, for your time! Categories: Author Interviews | Tags: author interview, Blaze Publishing, contemporary, fiction, Hannah Bucchin, Paintbrush, romance, young adult | Permalink. Writer. Blogger. Book Reviewer. I enjoy living life simply and creatively.